Soon after their defeat of the abomination Belphegor, the Hand must turn their attention to the Blood Sword, an ancient, cursed blade. Securing the deadly artifact is the next step in their quest to find a way back to their home in North Chester. But the task is far from easy. Erica soon sets out with Ullwen of Varuth, a staunch ally, on a quest to find her parents, leaving the others to search for the blade on their own. The search for the Blood Sword eventually leads the Hand to Yarborugh, the Nameless Heir, a drunken half-dwarf, and Langley of Errul, a contentious half-elf politician. Together, the group of five plumb the depths of an ancient elf military post crawling with corpses to attain the cursed blade. Meanwhile, Erica and Ullwen must find a way to infiltrate Alrujah, a city that shares the paranoia of its ailing king. As animate statues wield terrifying magic, the group faces certain death. I loved reading The Blood Sword. 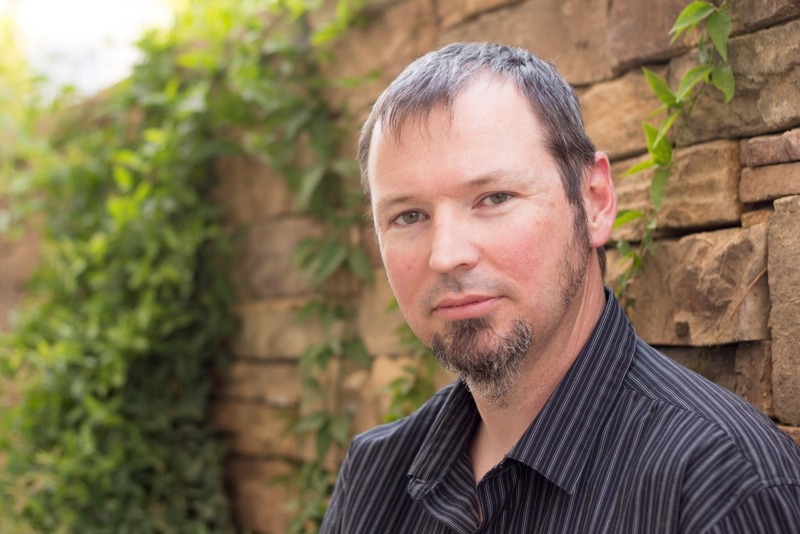 The action and adventure was non-stop to the last word and I can’t wait for the next book!! 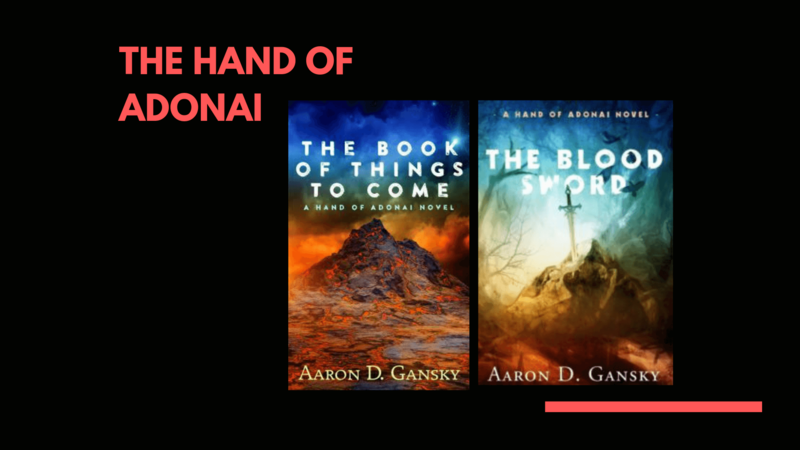 I especially enjoyed how The Blood Sword was not only more adventurous – which my teens loved – but also showed the growing relationship each of the characters has with Adonai. In this way there was more fighting but it was also more emotional. 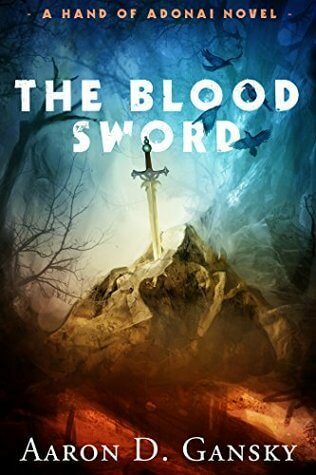 The only detraction for me is that I think it would be difficult to read The Blood Sword without reading The Book of Things to Come first and there is a bit of a cliffhanger 🙁 so you’re definitely not going to want to skip book three. BUT… one you start you’re not going to want to stop reading anyway, sooo…. it’s not a huge problem. I can’t wait to read book three in The Hand of Adonai series. So much was revealed in The Blood Sword but there is still a battle to be won and hearts to heal.